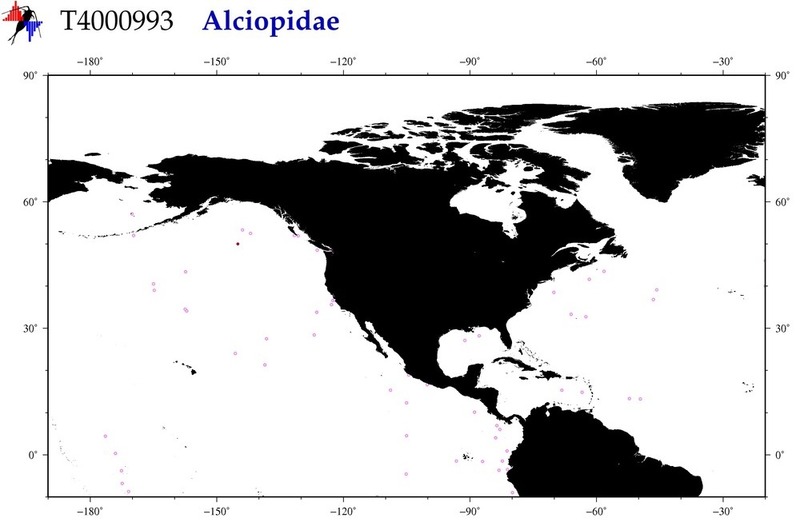 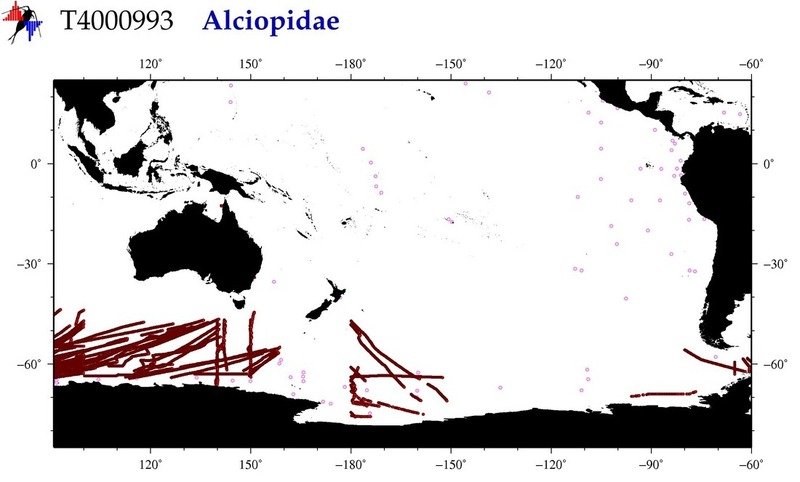 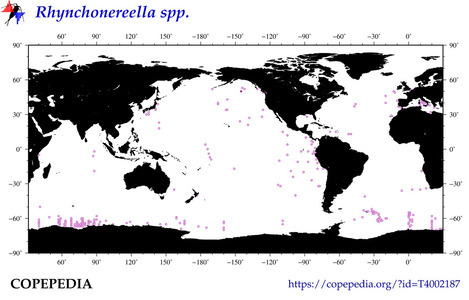 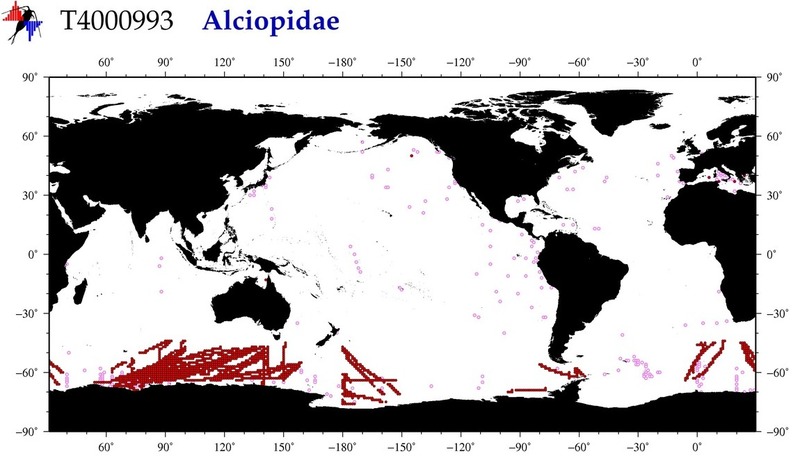 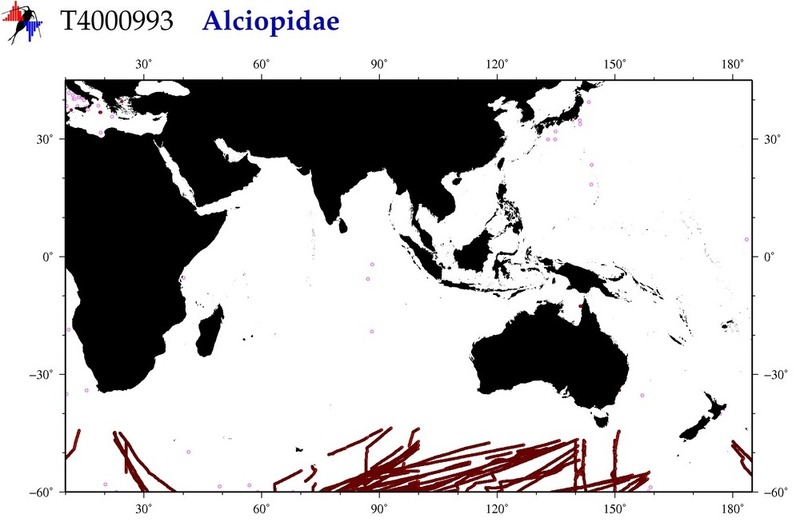 Time Series that contain Alciopidae (or its taxonomic siblings). 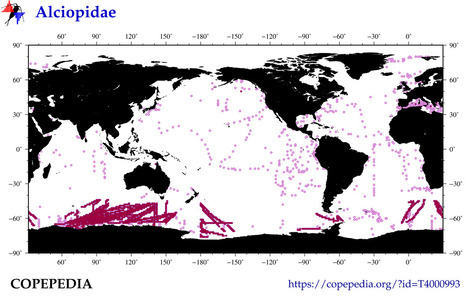 provided in the summary page connected in the blue bracket-surrounded "" links below. 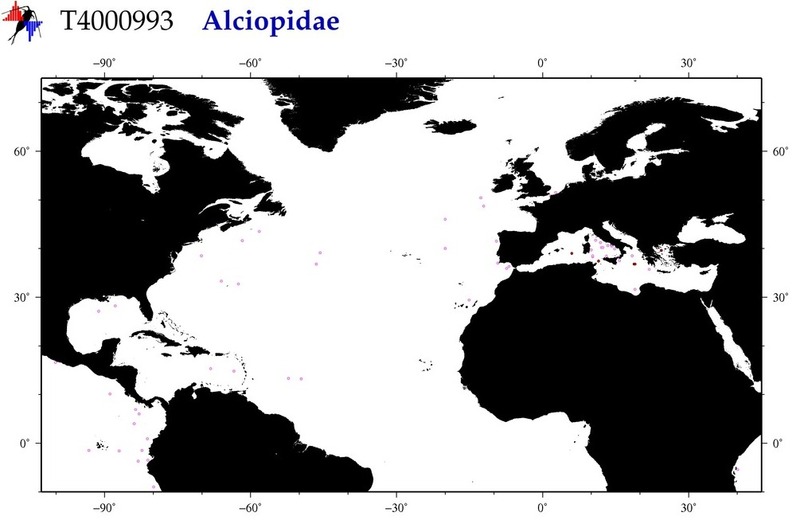 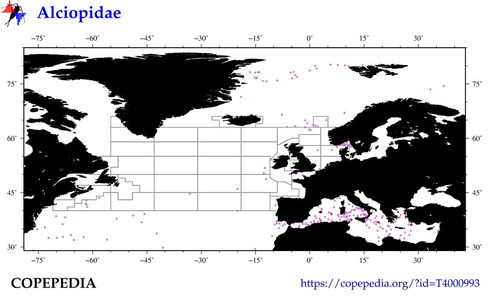 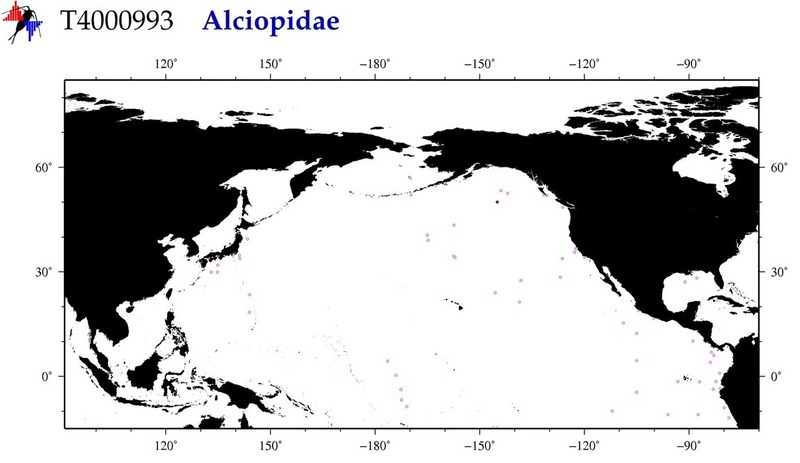 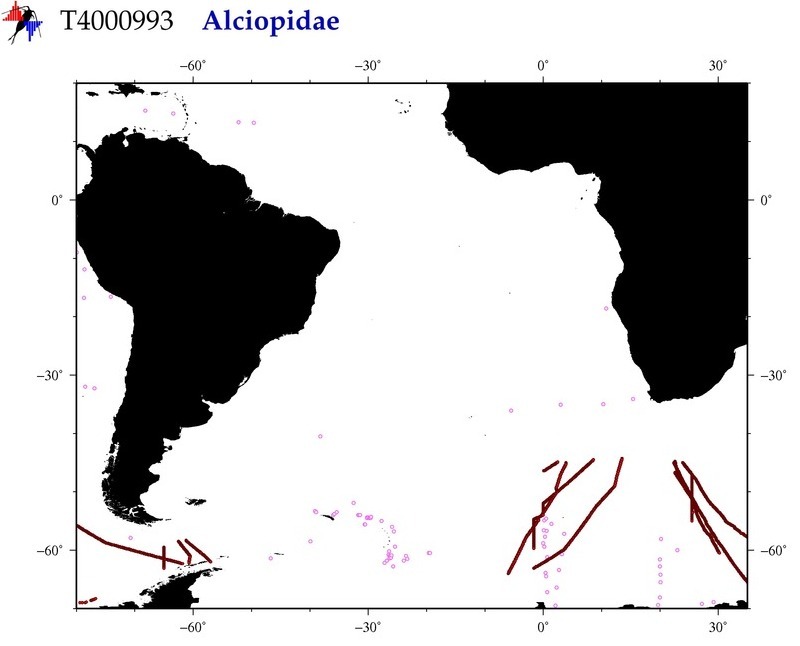 # of Observations Known data sets that contain (Alciopidae).